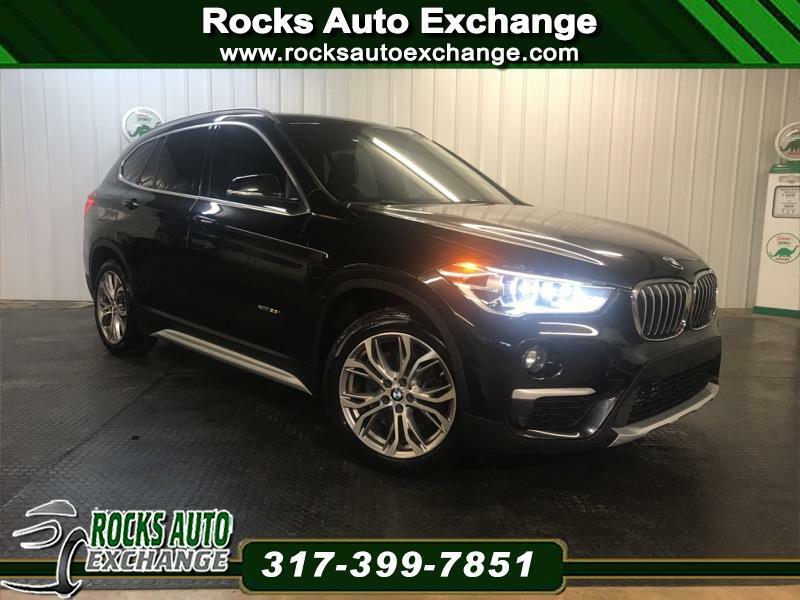 Visit our website, www.RocksAutoExchange.com, for more information and/or photos. All vehicles are subject to prior sale. While every attempt has been made to ensure the accuracy of the data displayed, the Dealership is not responsible for any errors or omissions. Rocks Auto Exchange reserves the right to adjust prices due to unforseen repairs and/or additional reconditioning of vehicles. Internet pricing subject to change. Price guaranteed with print out of advertisement at time of purchase only. It is the customer's sole responsibility to verify the accuracy of the vehicles' equipment and prices with the dealership. All efforts are made to keep internet pricing current. Message: Thought you might be interested in this 2016 BMW X1.